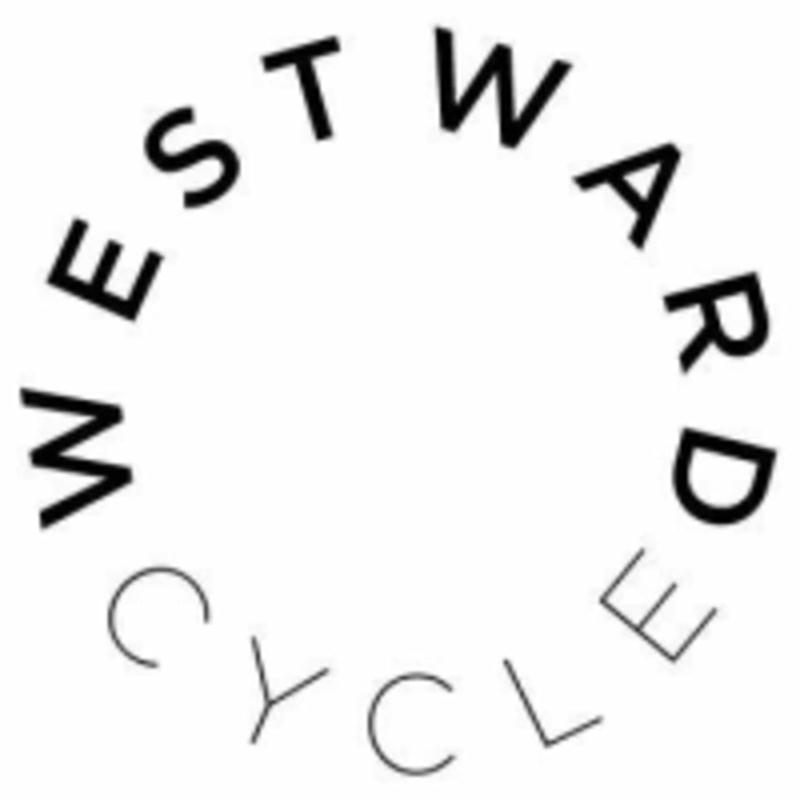 Start taking classes at Westward Cycle and other studios! At Westward, their bikes are anything but stationary — they bring life to an overlooked piece of gym equipment. Each instructor-led spin class is set to a newly curated playlist — inspiring your mind while challenging your body — each and every ride. In addition to the high intensity interval training (HIIT) cardio workout, each ride engages and tones your core, arms, back, glutes and legs through a series of movements. It’s a full-body, cardio dance party. All designed to give their riders leaner, toned bodies. Do yourself a favor and come to the studio 15 minutes before class starts. Wear an athletic top and form-fitting pants, tights or shorts. Bring socks, running shoes and a water bottle. Westward offers complimentary SPD cleats in most shoe sizes at a first-come-first-serve basis. Due to limited size runs, they still encourage riders to bring their own running shoes. New to rhythm cycling? No worries! We have new riders in almost every class and our instructors and staff are always there to help you set-up, clip in and start your class. Westward Cycle is located at 3 Morgan Street Level 1 Auckland. We're directly above Car N Camper Service Centre -- our entrance is located at the rear of the car space. There is not much parking available so please leave time to arrive to the studio. Sam is the best instructor!! Sam is amazing! Loved the playlist! It was lit! Amazing workout! Really got the energy up and was so fun! Kirsty is an incredible teacher - I love her positive approach to her classes! Last nights session was amazing and can’t wait to come back, as always! ???????? Fun, hard and loads of lols! Fun and motivating unlike normal spin class. Great instructor and love the music that gets you pumped!